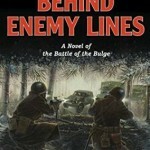 Steven Blair Wheeler will read from his latest novel Behind Enemy Lines: A Novel of the Battle of the Bulge at Annie Bloom’s Books on Thursday, June 4th. Meet the author in a venue that every bookstore aspires to in the heart of Multnomah Village. 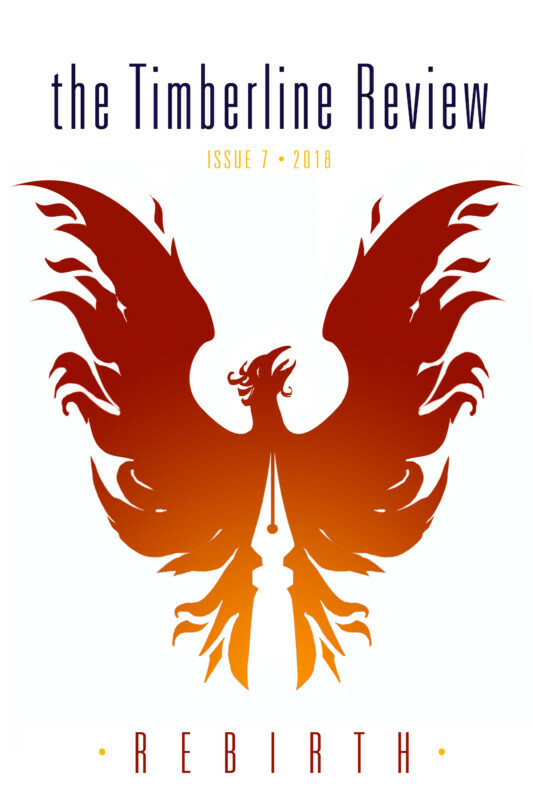 Visit www.kigerpublishing.com for more information. Congratulations to WW member Jason Gurley – HarperFiction signs his self published novel Eleanor in a six figure deal!